On this week’s podcast episode 88 you will meet Dr. Benjamin Paul and really experience the passion he has for helping others. Dr. Paul is featured as a leading expert in facial plastics and hair restoration. 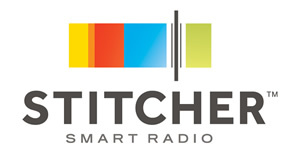 The interview is now live and can be listened by multiple ways by the following links below. 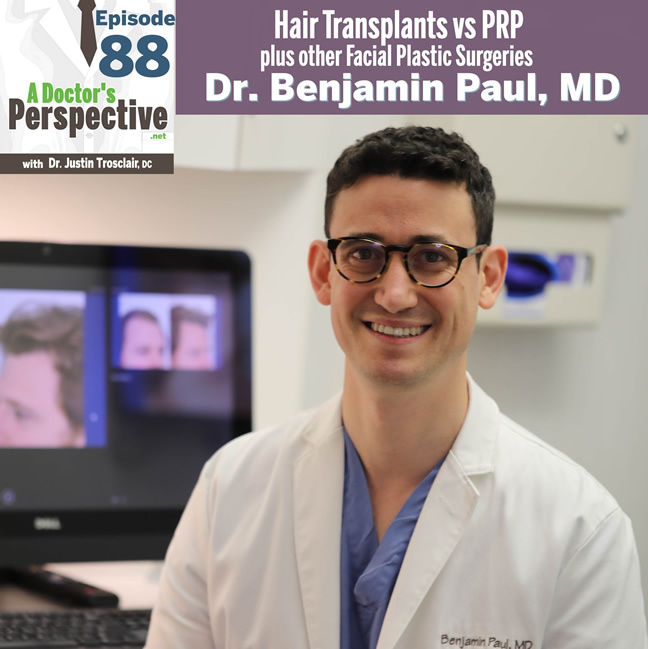 Dr. Benjamin Paul is a double board certified Facial Plastic and Hair Restoration Surgeon. Dr. Paul practices in Manhattan and has developed quite the reputation for his rhinoplasty, facelift, eyelid surgery, and hair restoration. Click here to request an online appointment.